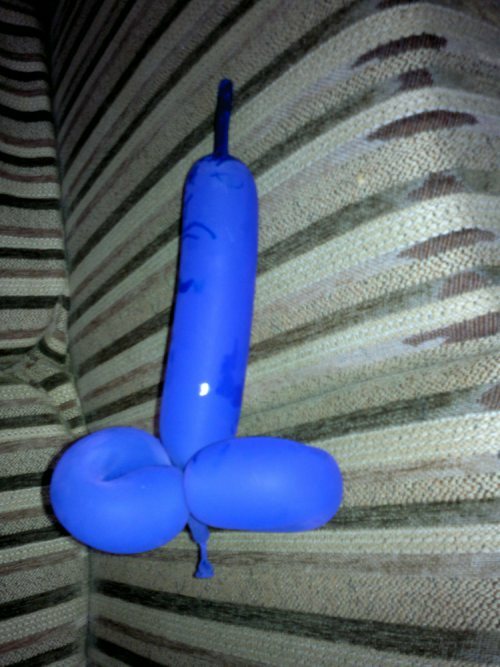 It's The Book Of My Days, It's The Book Of My Life: Balloon Sculpting. Balloons Can Look Quite Indecent After A Couple Of Days.. Balloon Sculpting. Balloons Can Look Quite Indecent After A Couple Of Days..